I m persuing B.E from it stream.... presently i m in 4 sem 2 year.i m confused between mba and mtech...what should i do after my graduation. 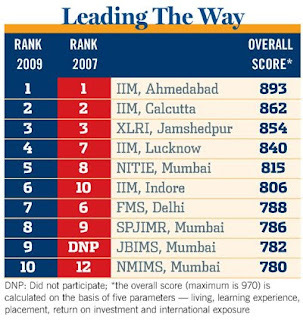 Re: Which is best option between MBA and M.tech after engineering? MBA is a master degree and professional course and you can make future bright in MBA degree. MBA and M.tech both are the good course in their own position.MBA as well as M.tech Both courses are having good scope in the market in their own position.Choosing the course is depend on the personal liking towards the course. If you are interested in the business/management course then it would be good to go for the MBA course.If you are interested in the technical field then it will be good to go for the M.tech course. But I think M.TECH course will be more suitable for you. As you have studied your bachelor course as in the Engineering so you will feel at ease with this.However the decision is depend on your interest , If you are interested in the Mba then you can also go for the M.tech if you are interested in the technical field. MBA is one of the best option after MBA as there many fields for doing and vast option for career opportunities and lost of career option as well. To get admission in MBA full time programme you are require to have minimum 50% marks in you bachelor or if you want to get admission in IIT for MBA programme you are require to have minimum 60% marks in your engineering. 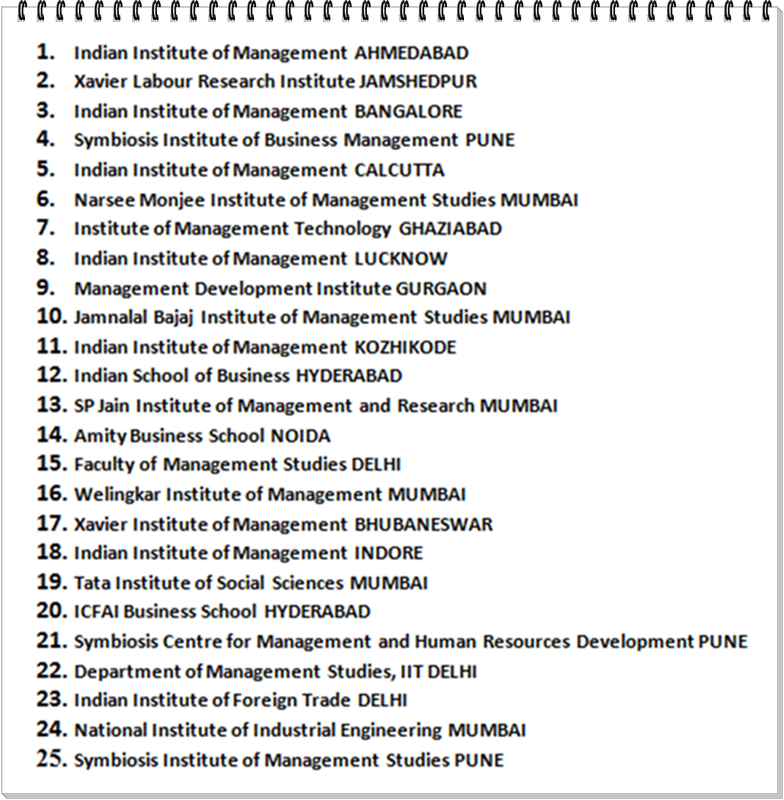 CMAT For getting admission in almost all the AICTE Approved colleges. CET - It is state level common Test which will accept almost all the colleges in State in which you are taking it. Masters in Agriculture business . Masters in Aviation course . Masters in Banking & Accounts . Masters in Brand Management . Masters in Business Management . Masters in Clinical Research . Masters in Supply Chain Management . Masters in Telecom Management . Masters in International Business .